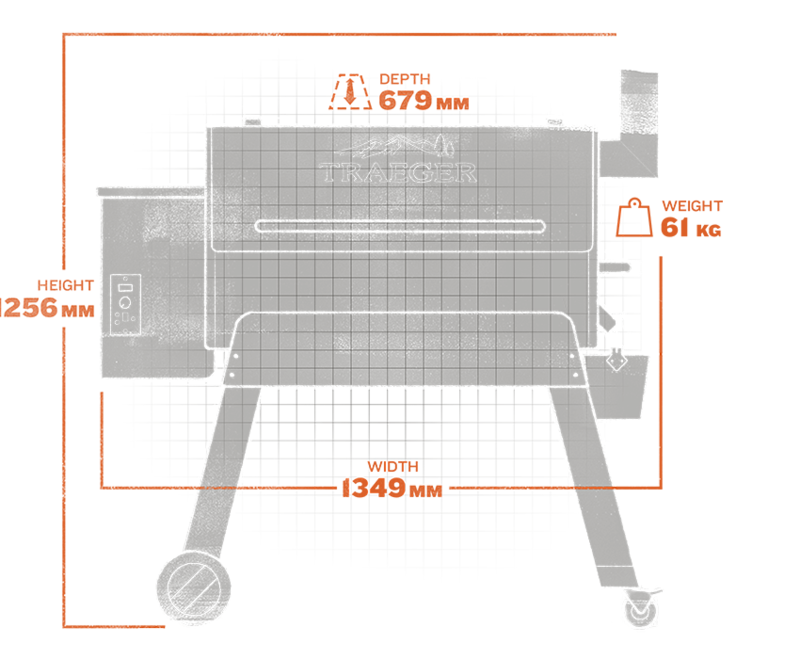 The robust new Pro body style has a sawhorse chassis for linebacker-like stability. 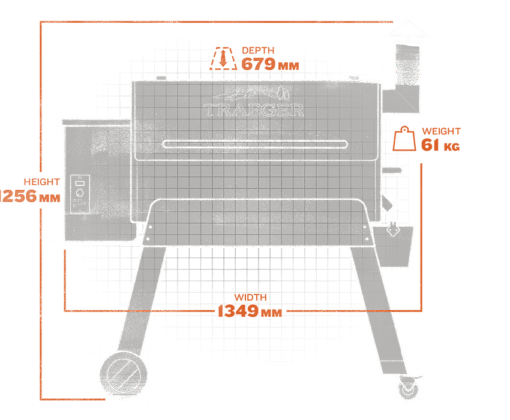 The brawny new side-lift bar gives even weight distribution and the solid all-terrain wheels ease while rolling your grill over pavers, rocks, and dirt. 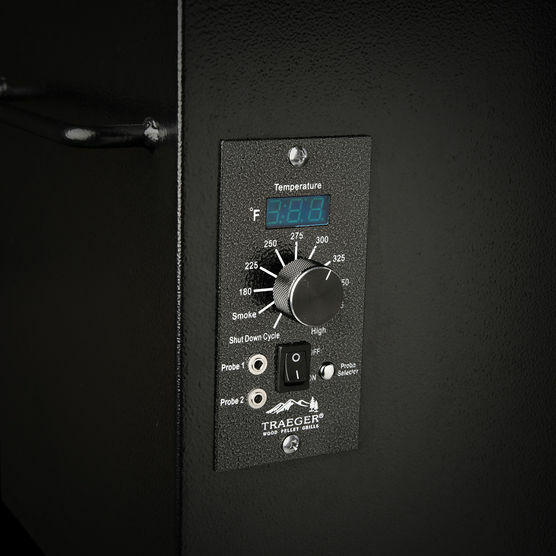 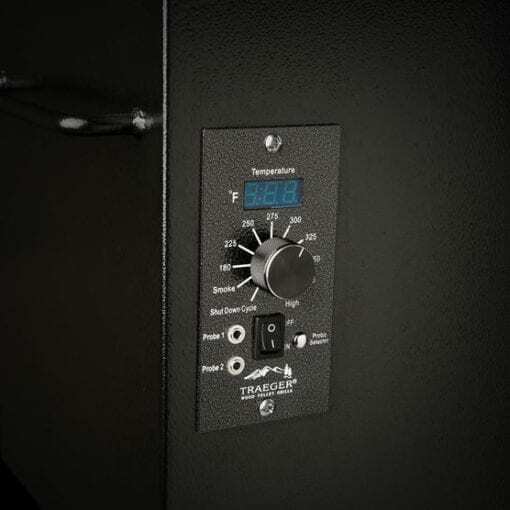 The new Digital Pro Controller rocks Advanced Grilling Logic, which maintains a +/-9 degrees C temperature control* to guarantee precision grilling. 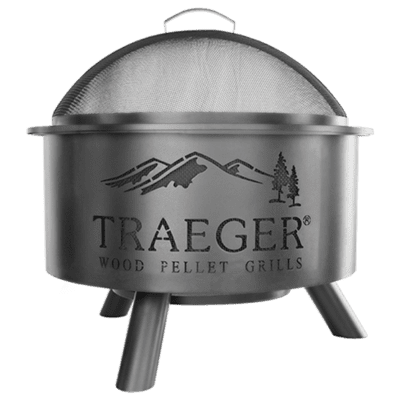 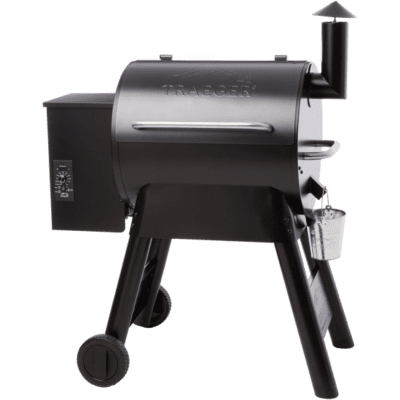 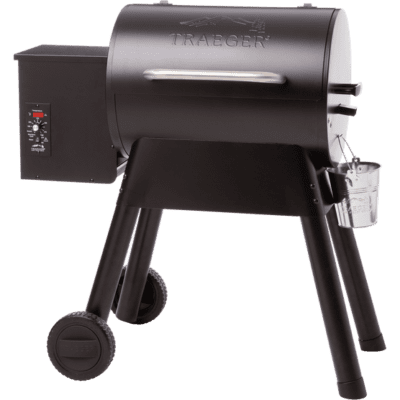 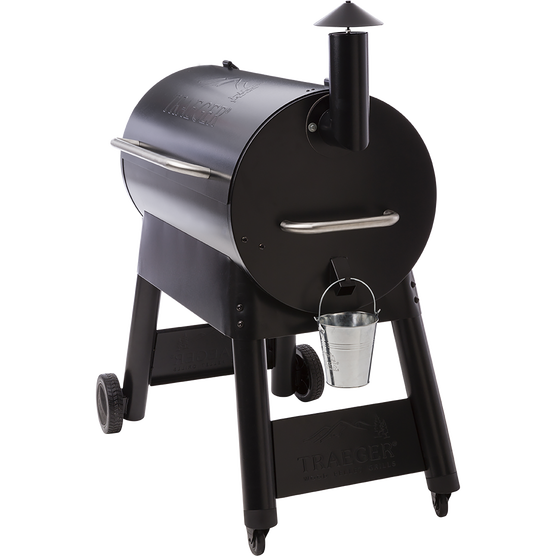 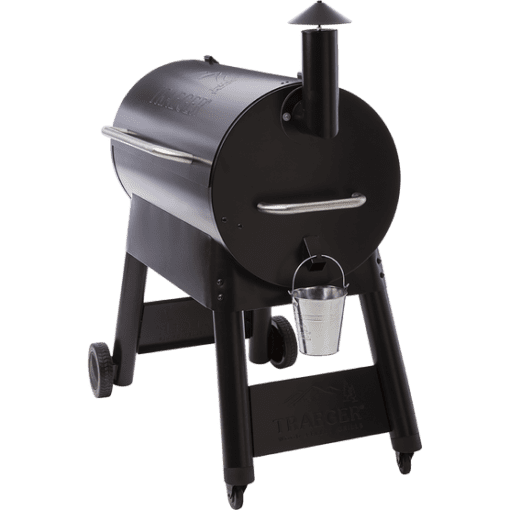 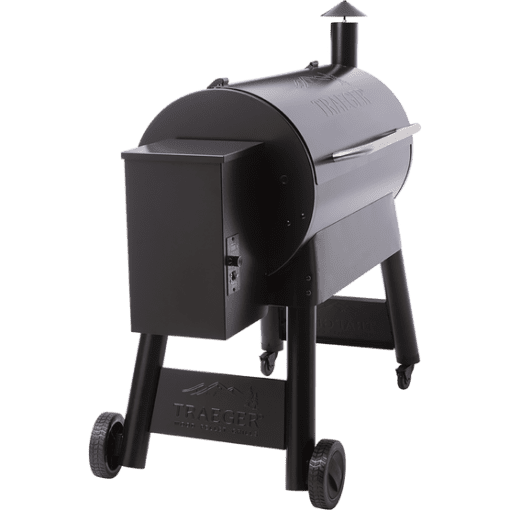 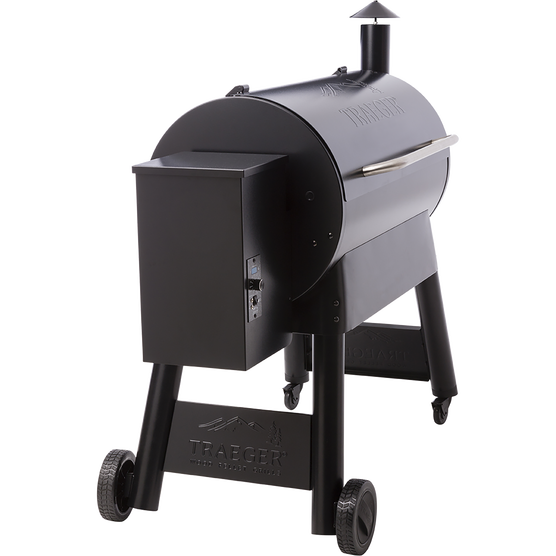 Create the original Traeger taste while taking your grilling skills Pro.